It was released theatrically in the UK in 1978 by Winstone Films under the title A Craving for Lust, but was cut by 18mins. 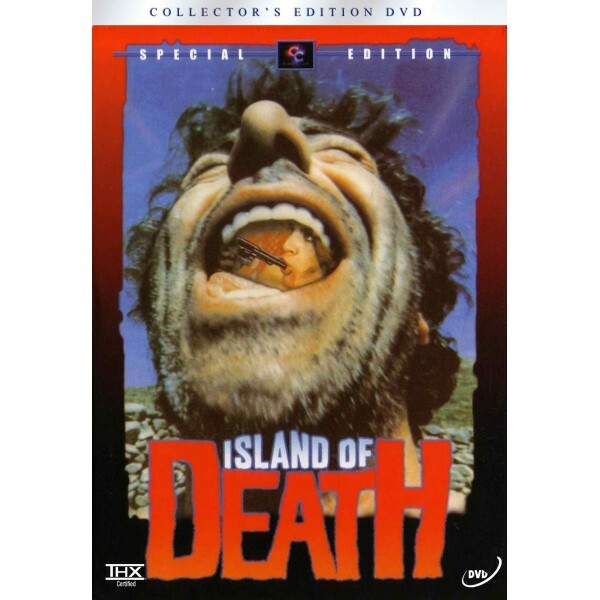 The original video release was uncut, and a heavily edited version of the film was submitted under the title Psycho Killer 2 in 1987, but this was rejected. A version was passed in 2002 with 4mins 9secs of cuts (toning down the scenes of sexual assault) and was released by Vipco. 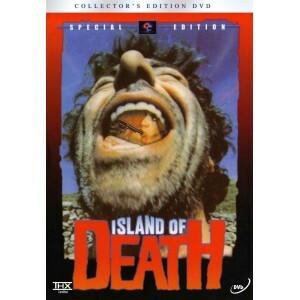 This film is uncut on Greek and US DVDs.